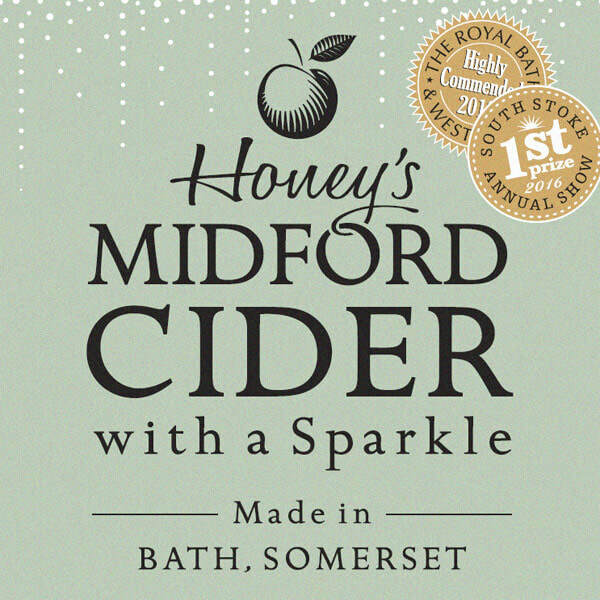 When it comes to Somerset Cider, we're the real deal, using only the best heritage varieties of West Country apples and wild yeasts to produce exceptional quality cider on our family farm just outside Bath, Somerset. We also believe in innovation and have great fun creating new twists on old ideas. 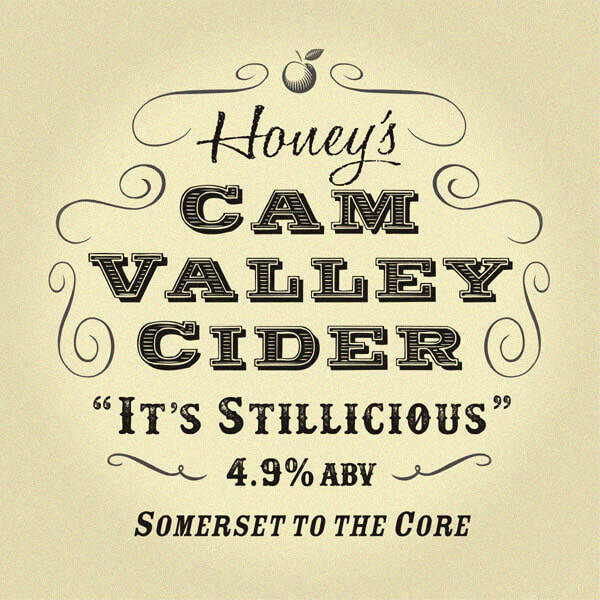 Cam Valley a medium smooth drinking session cider at 4.9% abv, named after the valley of the farm. 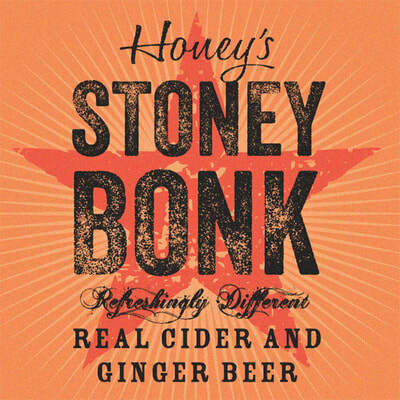 Honey's Midford cider, medium dry and pretty pokey (Draft is 6% abv) - the connoisseur's favourite. "As well as making bloody good cider, we also believe in having fun delivering and serving it - so take a look at our various daft things on wheels and some shots of the farm"
" I have been drinking your wonderful stuff for a few years now at The Wheatsheaf in Combe Hay and The Apple Tree in Shoscombe. 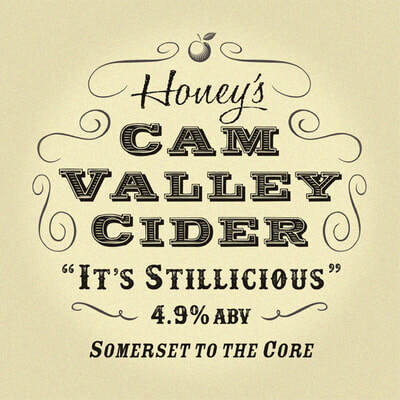 I can assure you my cider drinking credentials are of the highest order as I am a member of a band I'm sure you've heard of called The Wurzels. 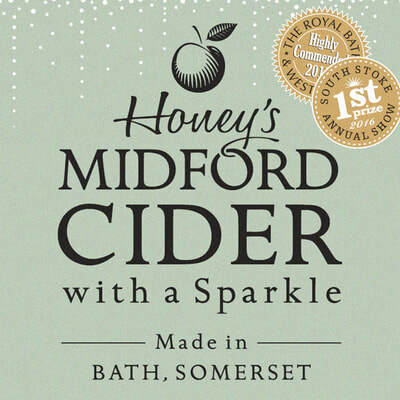 Not a week goes by where I'm not with the rest of the chaps singing heartily about the wonders of the juice of the apple and I have tried many hundreds of different types from all around the country (and world) and I am so very pleased to say my very favourite one is by you guys and is as local as my dog! "